If you fail to appear in court after receiving proper notice of the court date, then the judge can issue a capias for your arrest. You are probably wondering What is a Capias Warrant in Florida? What should I do? If you do nothing, you will eventually be picked up on the capias and taken to jail. In Leon County, FL, law enforcement officers with the warrants section of the Leon County Sheriff’s Office might come to your home or place of business to execute the failure to appear capias and bring you to jail, even in a misdemeanor case. In some cases, after a failure to appear in court, especially for a felony offense, the judge will issue a no-bond warrant meaning that after the failure to appear and your arrest on the FTA warrant you will not be able to bond out of jail immediately, and your attorney will have to schedule an emergency bond hearing to have a bond set in the case so that you can be released. The other problem with missing a court date is that the court can forfeit any bond that you posted. If you miss the court date, the court can even take the money or collateral posted. Visit the website of the Clerk of Court for Leon County to find frequently asked questions including: “What happens if I fail to appear for my court date?” Also find information about misdemeanor charges and a request to continue a misdemeanor court date. Call the clerk for more information in the misdemeanor division at 850-577-4070 or the felony division at 850-577-4130. 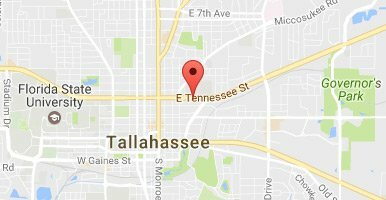 If you missed a court date and the court issued a warrant / capias for your arrest after the failure to appear, then contact an experienced criminal defense attorney in Tallahassee, FL. We can file a motion to quash or set aside the warrant or capias. If the motion is granted, the court will simply withdraw the warrant so that you are not arrested and booked into the jail. The best result is just getting the case put back on the judge’s calendar so that it can be resolved under the best possible terms. 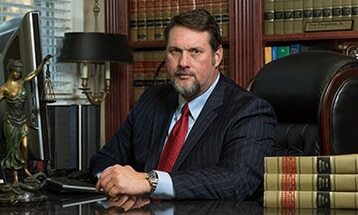 Contact Pumphrey Law today to schedule a free legal consultation.